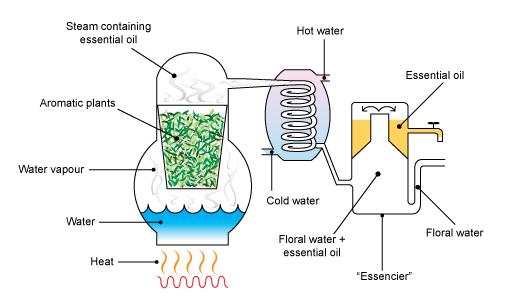 Spearmint Essential Oil is extracted via a neat steam distillation process. Apparently the tops of the plants are the cream of the crop, they are picked and used to create this amazing oil. 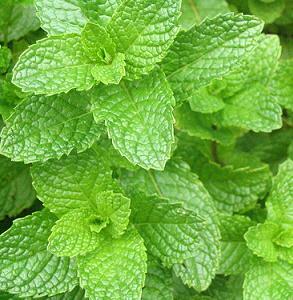 Although Peppermint and Spearmint smell very similar (due to the presence of menthol in both plants) the menthol content in Spearmint is much lower, this is why Peppermint has a much stronger scent. Spearmint and Peppermint have pretty similar medicinal properties though, this is due to the Essential Oils being made up of similar compounds. The medicinal use of Spearmint dates as far back as 500 BC according to historical records, and was used in Ancient Greece to treat infectious diseases like athlete’s foot, scabies and dermatitis. Antiseptic – Prevents the growth of disease causing microorganisms (disinfectant/antibacterial). It protects wounds from becoming infected while helping to heal sooner. This is due to the menthol, myrcene and caryophyllene. Antispasmodic – Relieves muscle spasms. Menthol has a cooling and relaxing effect on muscles and nerves. 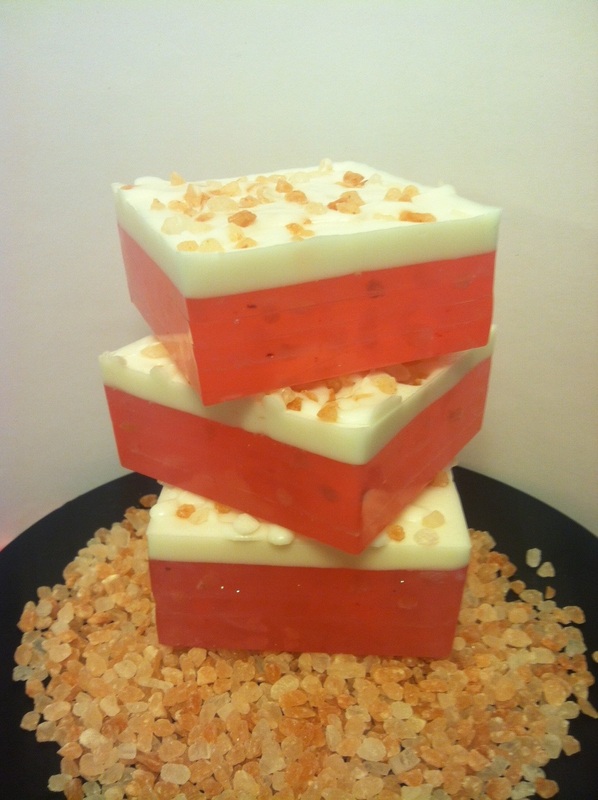 This helps in calming spasms and soothing any muscle strains/cramps. Carminative – Relieves flatulence. It relaxes the abdominal muscles and the intestines, causing the body to naturally pass gas, reducing the pain and cramping from built up gasses in our bodies. Emmenagogue – Stimulates or increases menstrual flow. There are claims (I could not find anything 100% definitive, but I thought it was worth the mention because so many people seem to mention it) that spearmint essential oil also helps with menstruation problems such as irregular periods, early menopause, or even obstructed menses. It is supposed to promote the creation of estrogen and thus delay menopause. I did find several doctors, aromatherapists, and gynecologists that said the oil often helps with nausea and abdominal pain during menstruation. I’m definitely going to have to try this!